We did it! Give yourselves a pat on the back for making it to Friday. 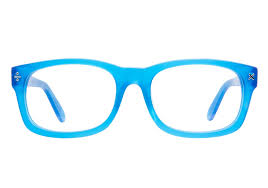 The three frames I've chosen today are all very colorful, summery frames that I always gravitate towards. Plus, I'm not ready to say it's almost fall (although the weather in Ohio is kinda doing that for me). This Barbie pink pair from Zenni Optical is an ode to all of us retro lovers because of the cateye, and I think the pink would make anyone's face look fresh because of the transparency. I know there are some of you that wait until the end of summer to take your beach vacations (and why not? the beaches are less packed). I wish I would've had this fun, bright blue pair from Coastal to take on my trip to Myrtle Beach! These orange Firmoo frames just scream summer. 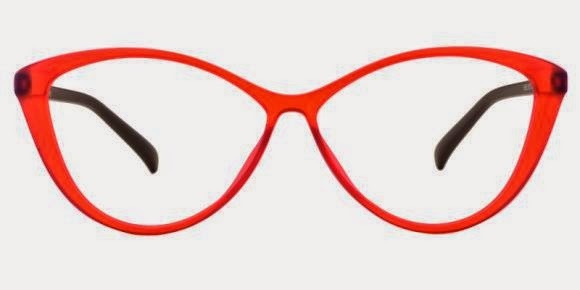 I've been wanting orange frames for a few years now because they look great with any skin tone, even the vampiest of vamps like me can wear orange and still look good. I hope you all have a lovely Friday, I'm going to my family's lake house for some boating, tubing, and s'mores! What are your plans? !